The Watergate scandal in the 1970s lead to the resignation of US President Richard Nixon on August 9, 1974, the first and only president to resign. It’s hard to get your head around the story – but Ari Hoptman had managed to condense the event into 15 minutes and is one of the best to have done so. 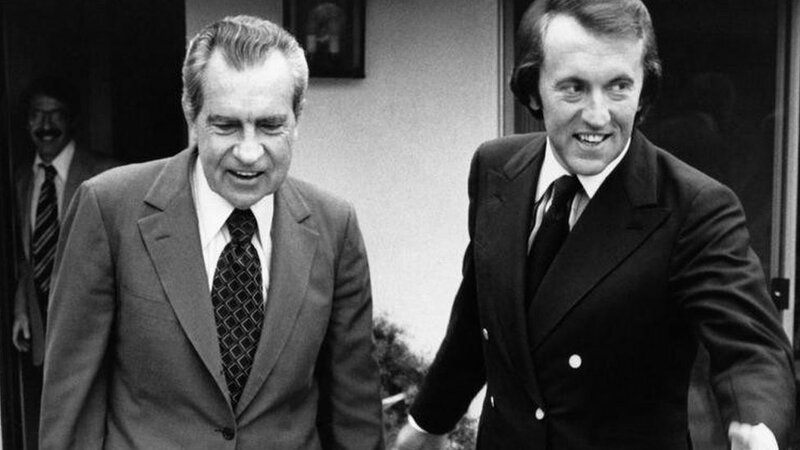 In 1977 David Frost was the first person to conduct an interview with Richard M. Nixon after the Watergate scandal which rocked U.S politics and the United States political system. It changed the country for ever. The program was split in to 5 parts during the broadcasts, respectively.